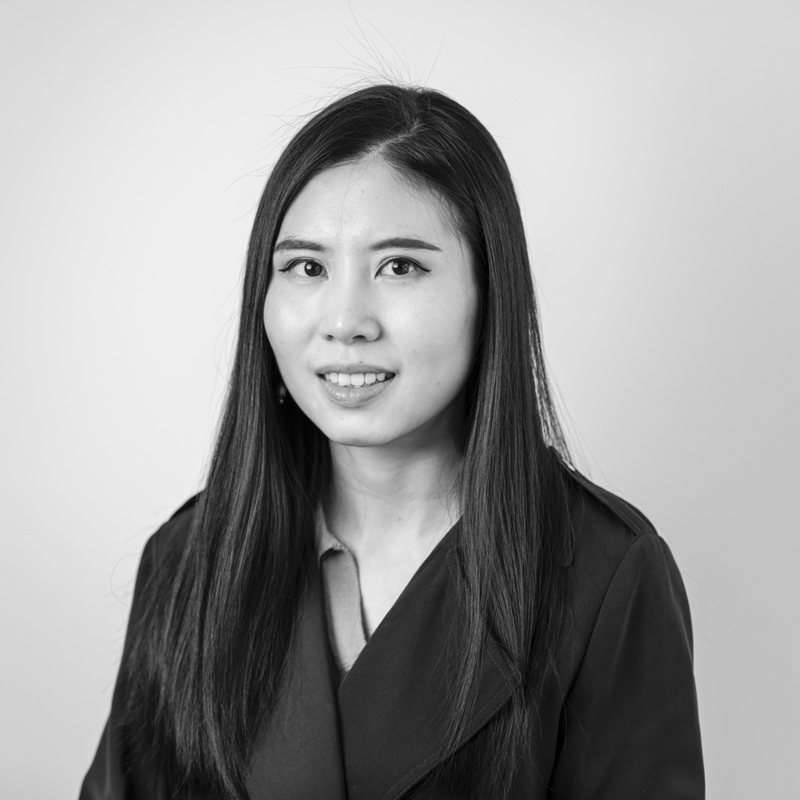 Ruby has over 6 years’ experience in both China and Melbourne, having worked on hospitality, high end residential and commercial workplace projects, Ruby has extensive experience in design with high attention to detail. Being skilled and educated in both interior design and landscape architecture, Ruby enjoys incorporating sustainable design practices into her designs where possible. Ruby is passionate about 3D modelling and graphic presentations which illustrates architectural design in a more visual aspect, allowing clients to get more imaginative with their new designs, and a better understanding of their projects.